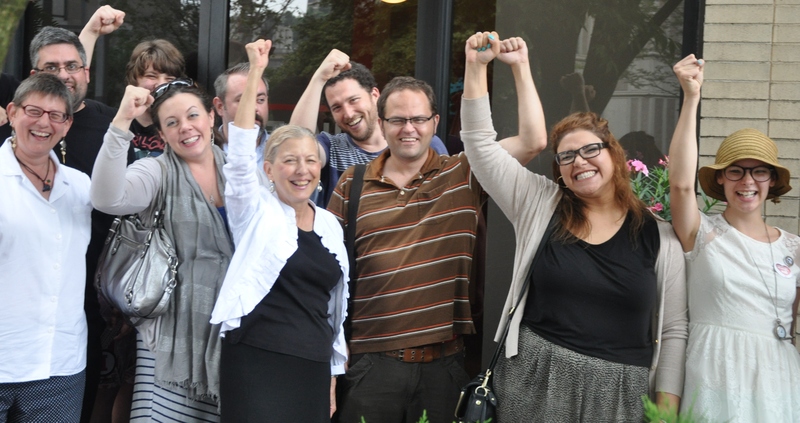 A Steelworkers’ victory organizing adjunct faculty (pictured) at Pittsburgh’s Point Park University could re-open the door for bargaining with Guild-represented full-time faculty that organized in 2004. The university has refused to recognize their union, but appears to be embracing the new USW part-time faculty unit. As soon as the votes were counted Wednesday, officials at Pittsburgh’s Point Park University wasted no time welcoming and congratulating the new part-time faculty union organized by the United Steelworkers. 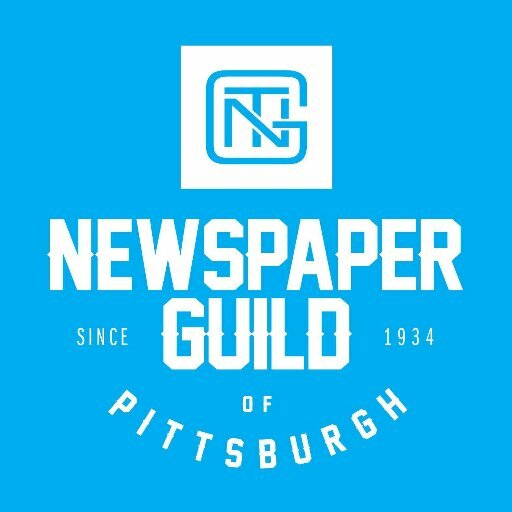 No such embrace was offered a decade ago – or since – to full-time faculty who voted to join The Newspaper Guild-CWA’s Pittsburgh local in 2004.